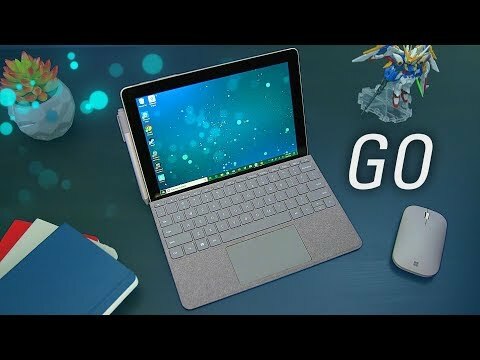 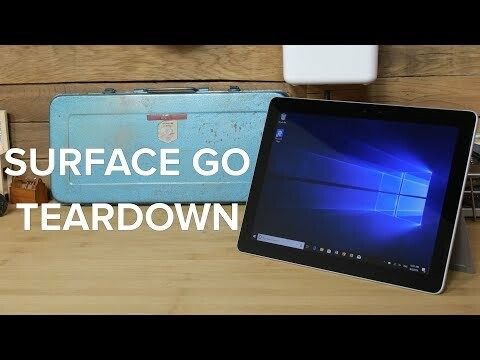 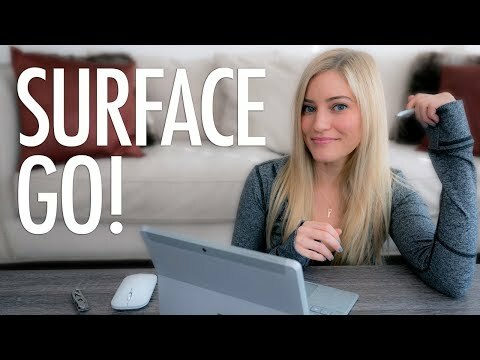 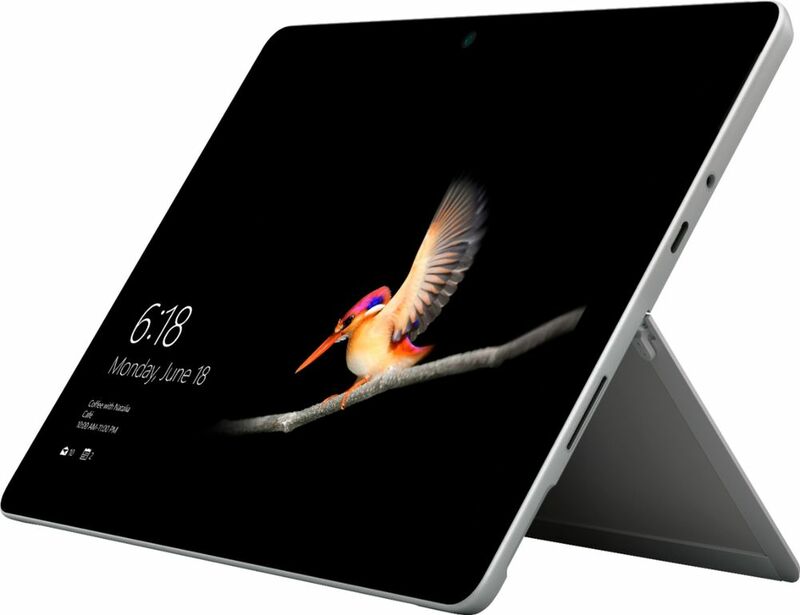 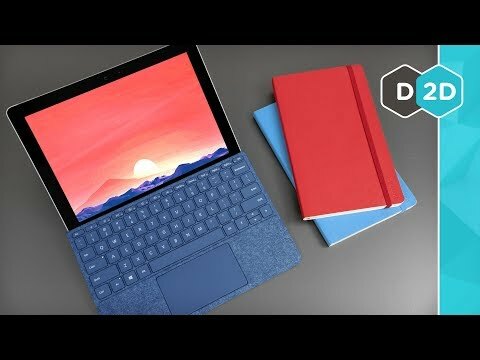 NEW Surface Go - Just in Time for Back to School! 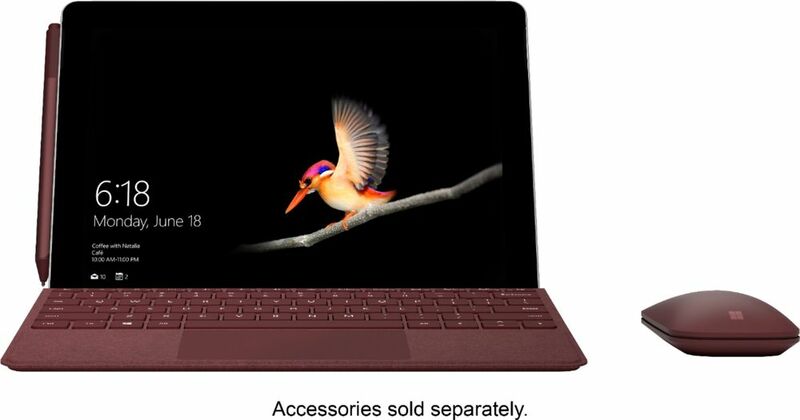 New 10” Surface Go is perfect for all your daily tasks, giving you laptop performance with tablet portability, a stunning touchscreen, and the Windows and Office* experience you know. 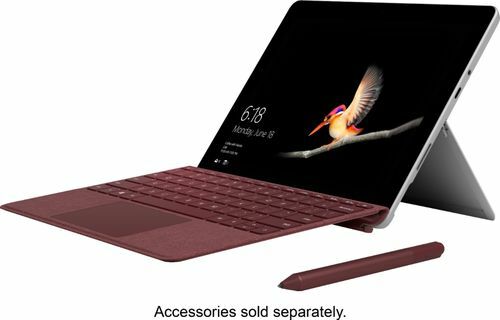 From email, browsing, and home projects to unwinding with a favorite TV show, Surface Go is by your side wherever you are — with up to 9 hours¹ of battery life, built-in HD cameras, hassle-free connectivity, and all the ports you need, including multi-tasking USB-C.